Unconscious Bias, also referred to as Implicit Bias, are positions we hold about others that are influenced through past experiences, forming filters that cause conclusions to be reached about groups or ethnicities, by ways other than through active thought or reasoning. The root causes of Unconscious Bias or Implicit Bias are often deep-seeded beliefs we may not be consciously aware of manifested in negative behaviors that can be divisive, exclusionary and discriminating. These behaviors can reduce our potential for productivity and performance in the workplace and often hold back individual and corporate achievement. 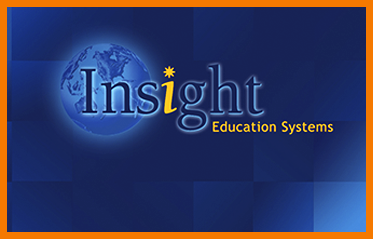 Insight Education Systems has provided diversity and inclusion training solutions for over 15 years for businesses at all stages of their diversity development. Our corporate programs, workshops and seminars develop the skills to effectively identify and actively manage Unconscious Bias in the workplace—a cornerstone to effective leadership. Our training approach shifts the focus from ‘what’ and ‘why’ of Implicit Bias to ‘HOW’, identifying specific actions we can take to manage Implicit Bias and Unconscious Bias in our day-to-day interactions with colleagues, to effect meaningful change and improve workplace performance. Our programs have been embraced by over 20% of the Fortune 500, across more than 300 companies and in 35 countries, globally. 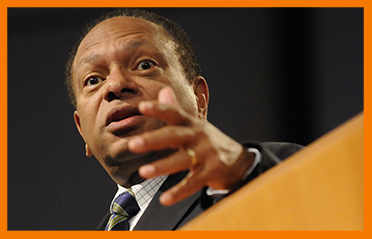 Our programs and services align the fundamentals of inclusion and its inextricable link to great leadership. 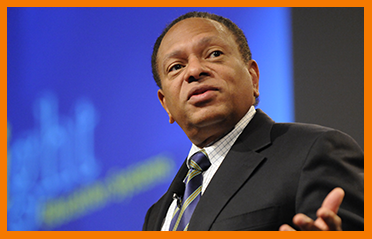 Developing this skill enables employees to perform to their fullest potential. We provide solutions for corporations who seek to move beyond traditional diversity and leadership training to break through to behaviors that lead to a truly inclusive workplace that raises performance and directly impacts the bottom line. 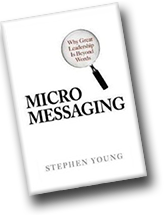 Stephen Young’s book, MicroMessaging: Why Great Leadership is Beyond Words, available here from Amazon, is the seminal text on the effects of Unconscious Bias and how it is manifested and managed through MicroMessages. It explores the power that MicroMessages have on leadership effectiveness, Unconscious Bias, employee performance, customer retention and loyalty. 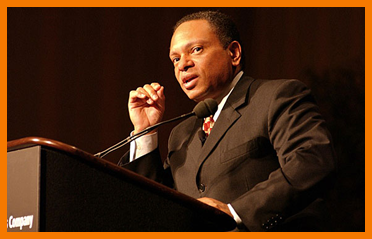 With its proven wisdom, you can experience what so many business executives worldwide have discovered and make it a powerful part of your leadership skill set. This approach was one of the most interesting and applicable experiences I have had in my career. I thought I had seen it all. The MicroInequities seminar was a convincing lesson in the inextricable link of inclusion techniques with leadership effectiveness. Steve’s program is unique in that it takes diversity down to how we treat each other day to day, how important this is, and how important it is in relation to team performance and business results. Thank you for coming to Princeton, last week and leading such an effective, insightful and engaging seminar for my Cabinet. I found it useful and illuminating, and several of my cabinet colleagues commented how helpful they found the session—and, believe me, they are tough graders who are not shy with criticism! You did a marvelous job. Part of what divides corporate America from achieving its greatest growth potential is based upon our own cultural blinders. We miss the potential to truly expand our marketplace by not understanding how our differences can help us grow to greater profitability. Hopefully, initiatives such as Steve’s MicroInequities program will help us not only bridge this growth gap but take diversity planning to an entirely new level. I had heard from others about how powerful this session was. I didn’t expect it to live up to these accolades. I was wrong. After attending, it was in fact, one of the most relevant and beneficial learning experiences I have had and I continue to use much of what I learned. 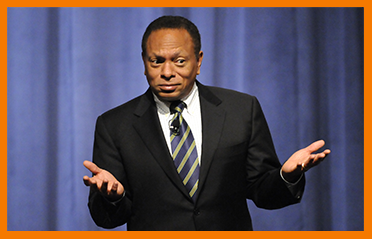 The MicroInequities program provided useful and profound insights as to how subtle communication patterns can significantly impact business performance and employee morale. The program was effective—the examples provided not only made the learning enjoyable, but increased the probability that participants will put the training principles into practice.